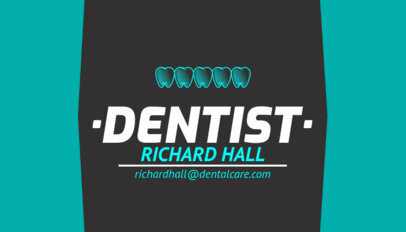 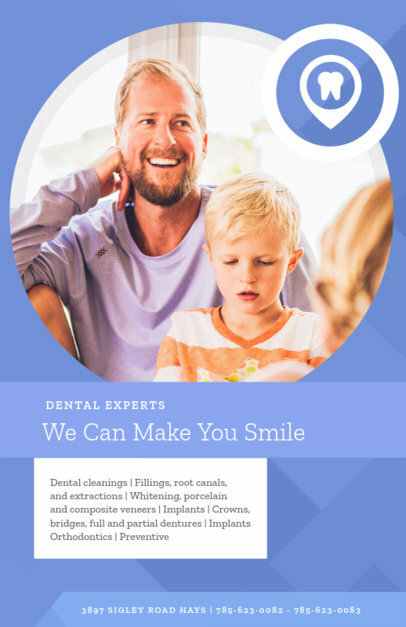 Creating a dental flyer is easy with Placeit's flyer maker! 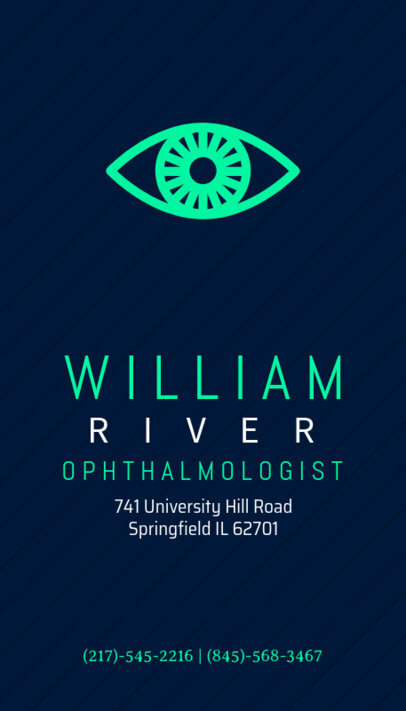 Use this flyer template to design a colorful flyer with a large, central image. 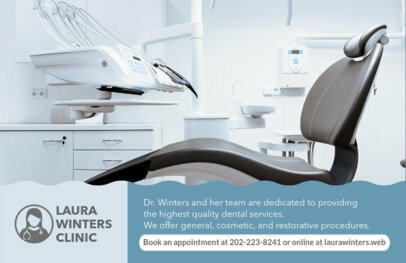 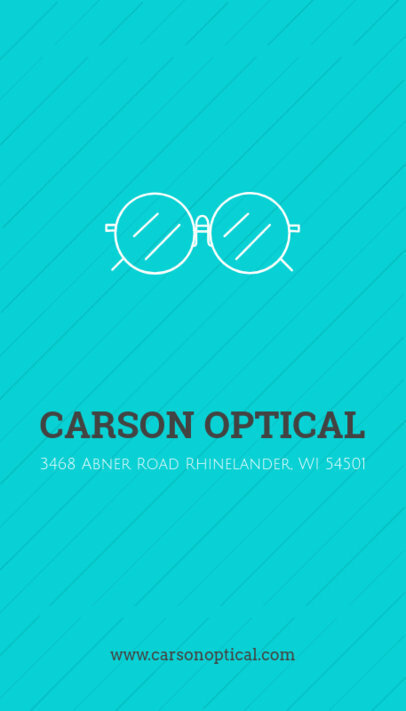 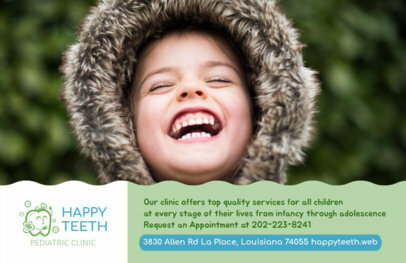 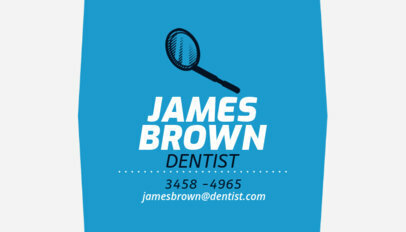 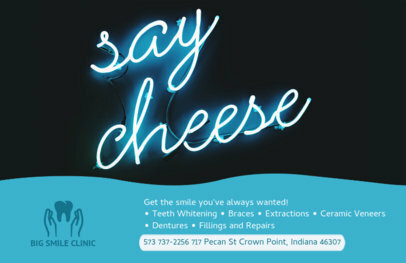 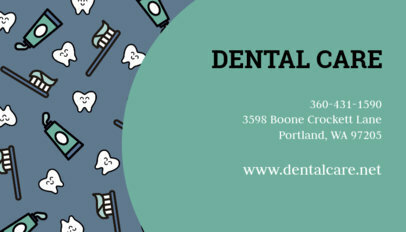 It's perfect for designing flyers for dentist clinics, orthodontists, oral surgeons, and pediatric dentists. 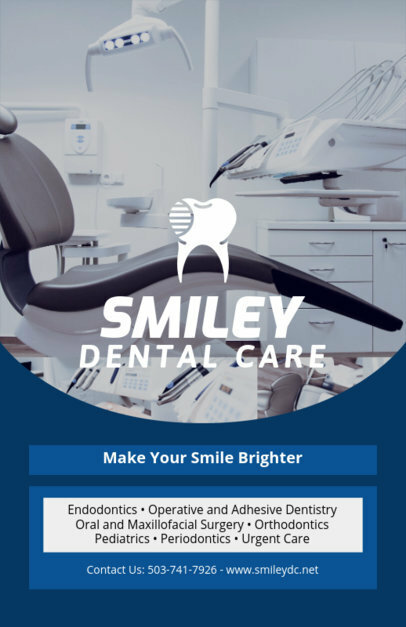 With this online flyer maker, you don't even need any design software to make your design come to life. 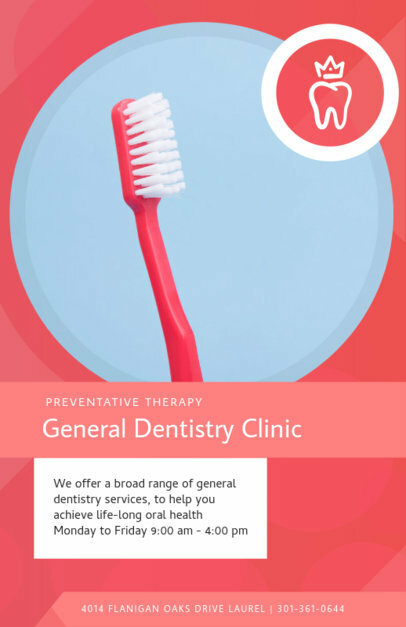 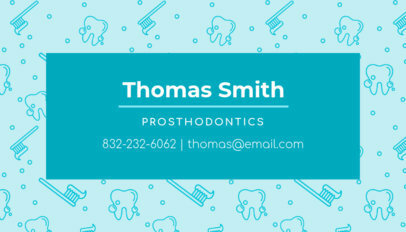 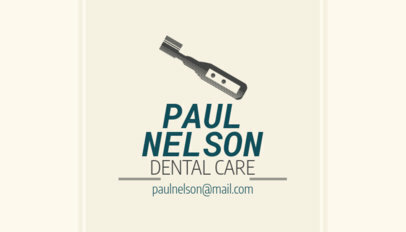 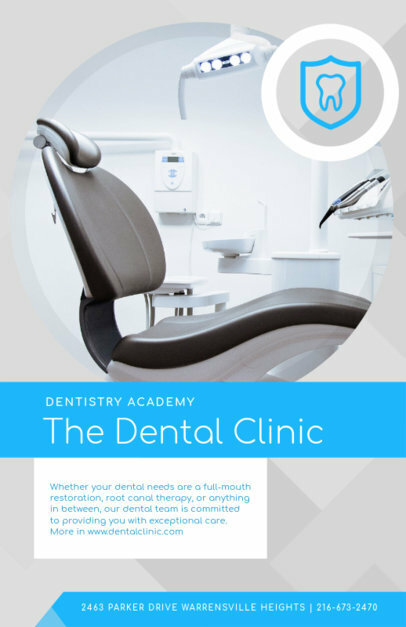 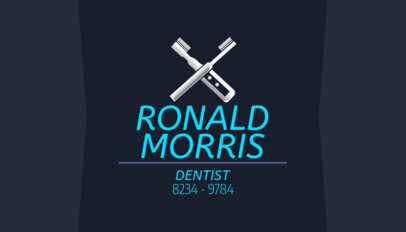 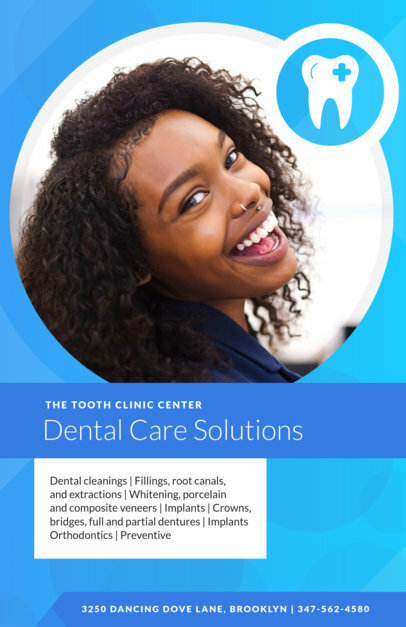 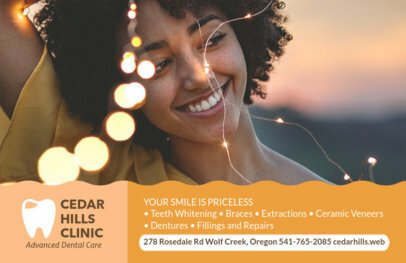 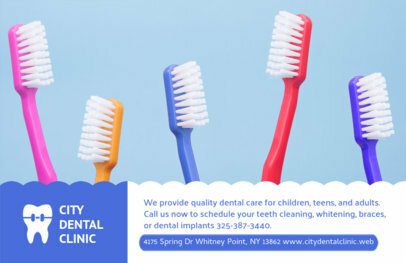 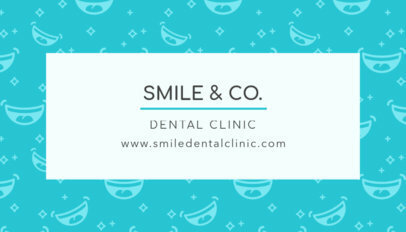 Customize your flyer design with one of the many icons included, such as teeth, floss, braces, dental tools, and much more! 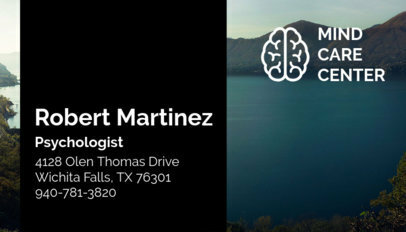 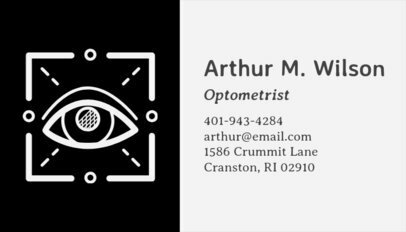 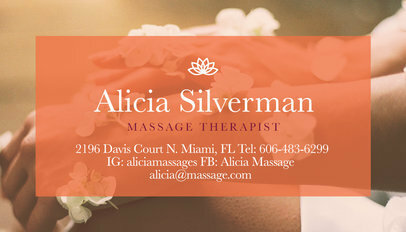 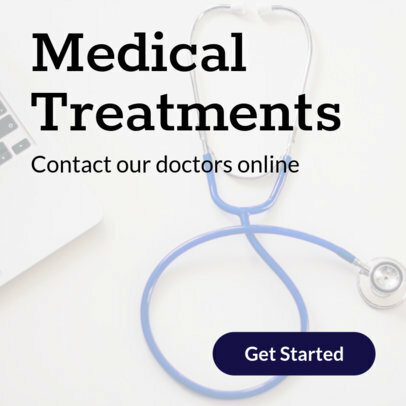 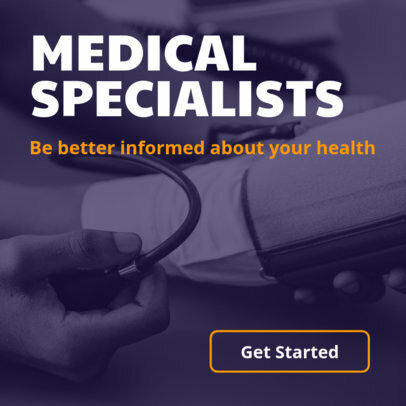 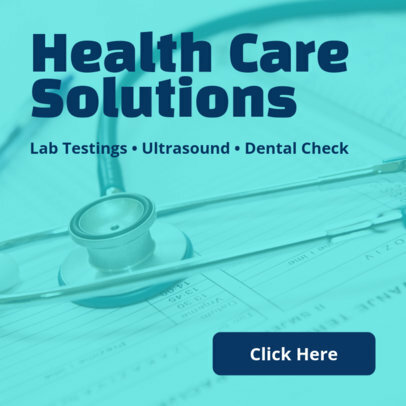 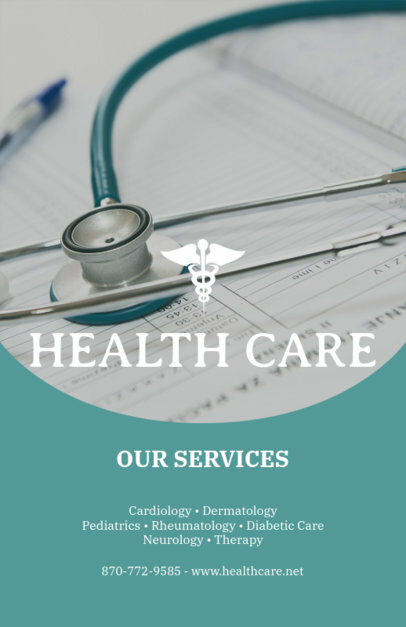 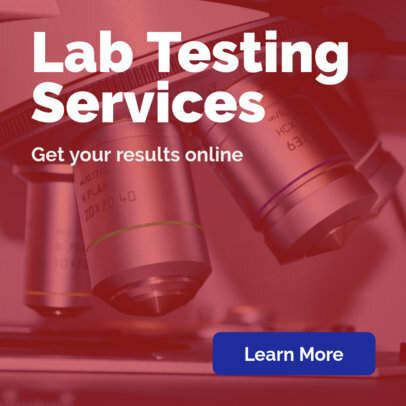 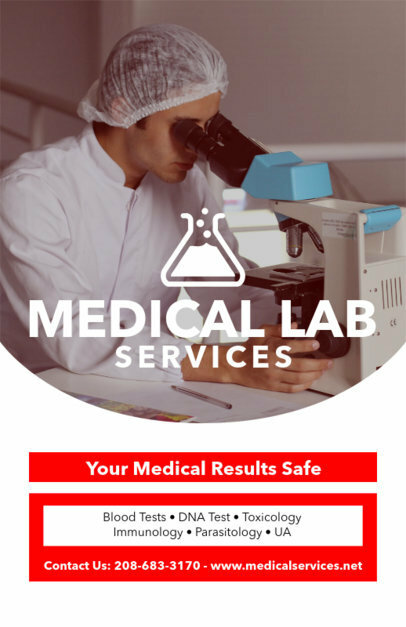 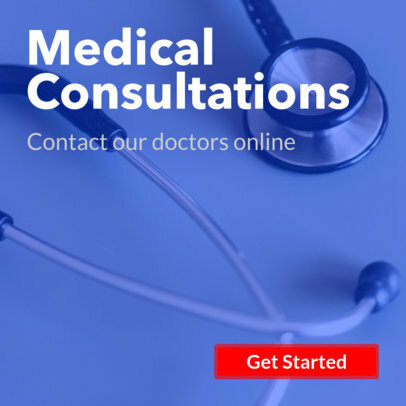 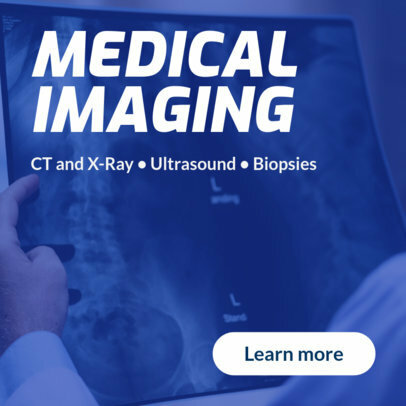 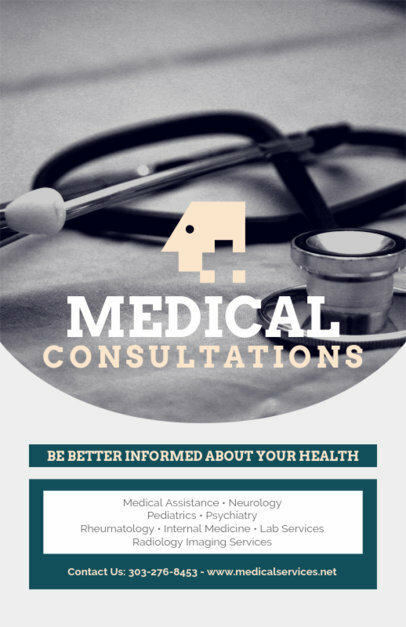 Create and share an online banner advertising your medical services on Google Ads using this easy to customize banner template. 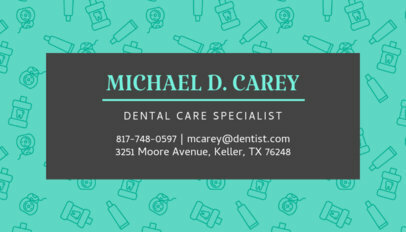 This banner maker lets you get creative with its different elements, including the text, fonts, colors, button design, and background image. 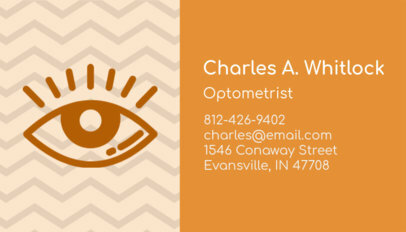 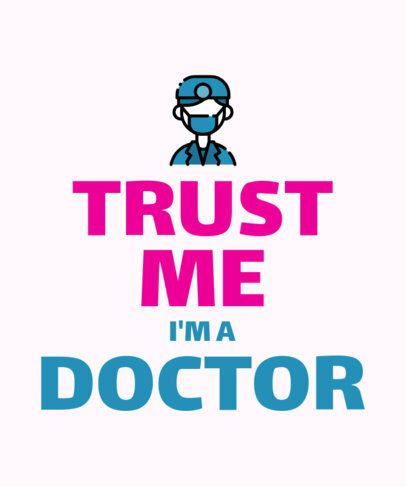 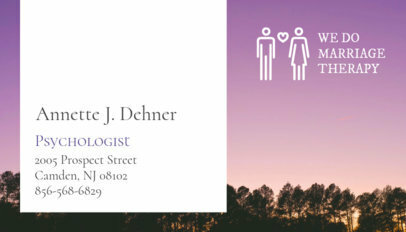 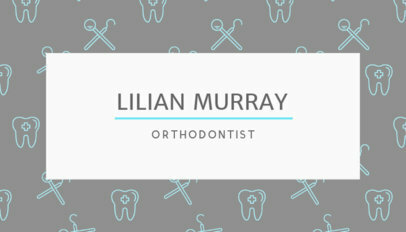 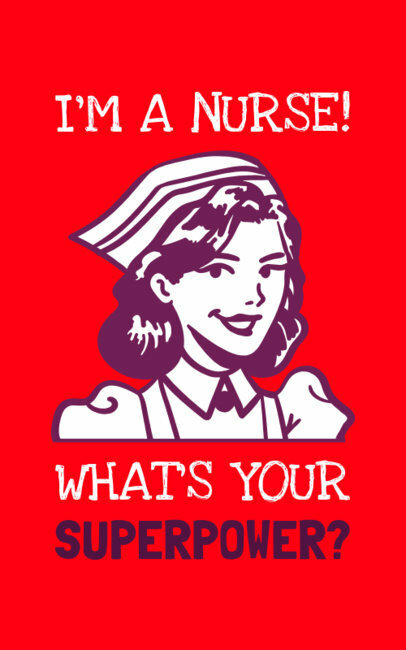 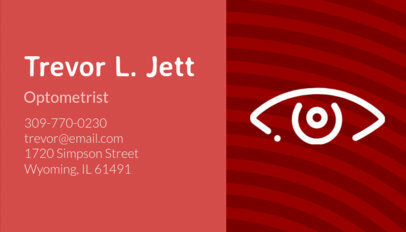 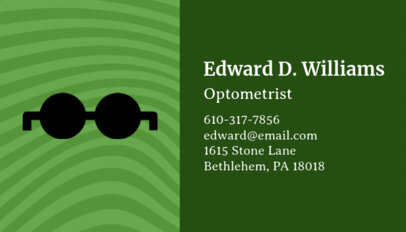 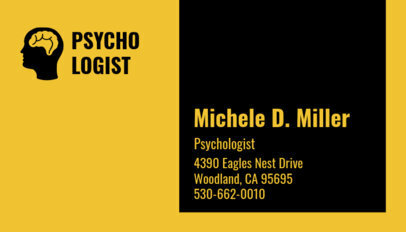 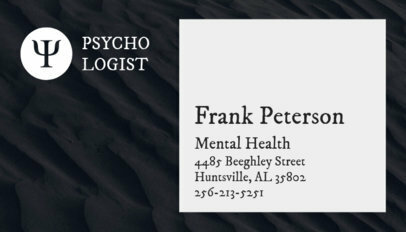 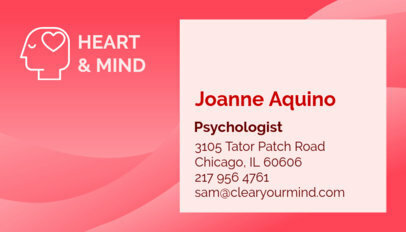 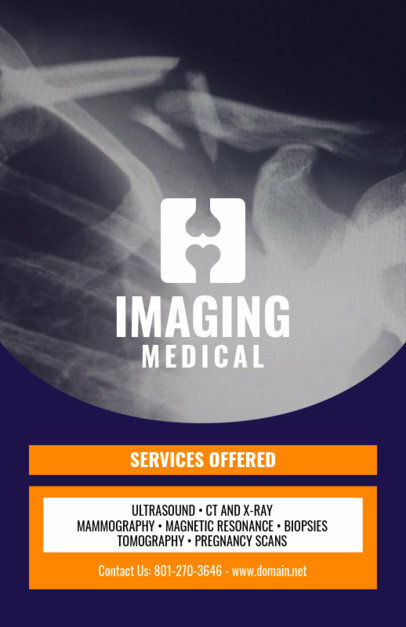 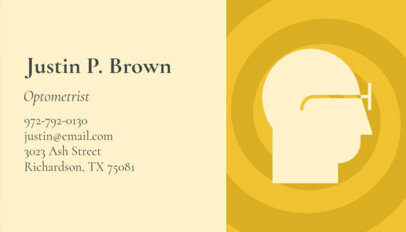 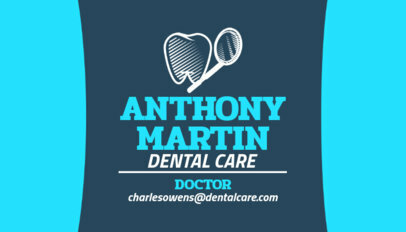 This banner design is perfect for advertising your medical services or for promoting your new medical practice. 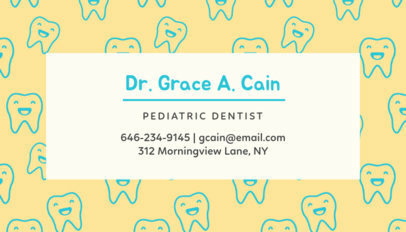 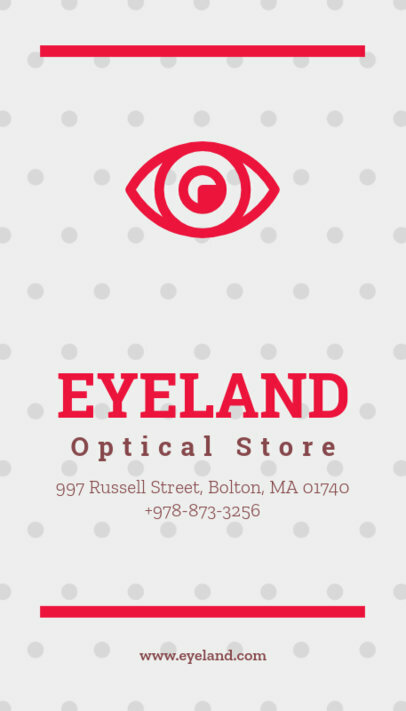 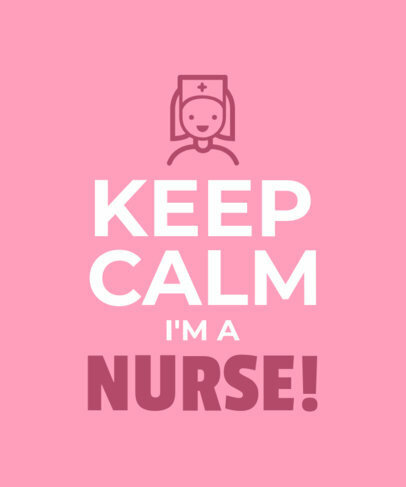 Once your banner design is ready, share it on social media and on your website!